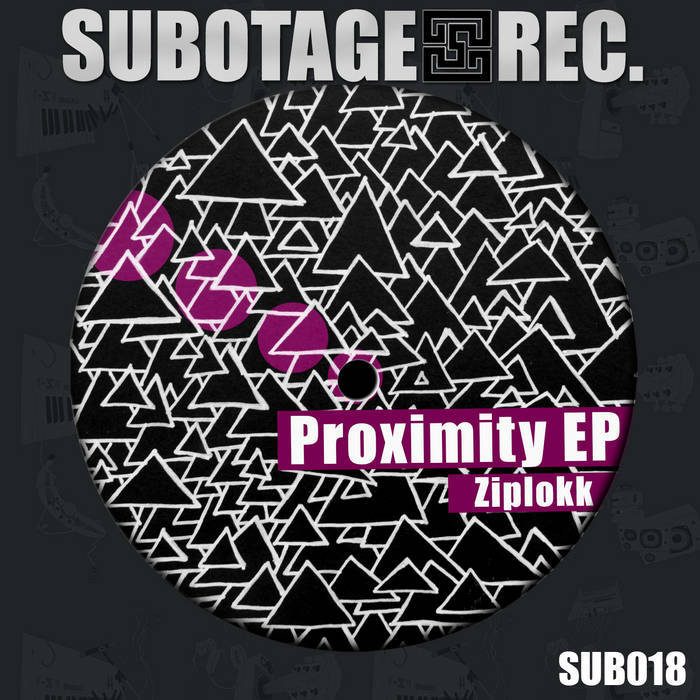 With his third EP "PROXIMITY" Ziplokk reaches new levels, as well as right into the hearts of tribal/tectonic Dubstep lovers. He is pulling through his own style, entirely autonomously. Three songs, teeming with presence, push, pressure, depth and detail. In this EP the more attentive Ziplokk fan will recognize huge progressions. Not too much, not too little and it's rolling.100% Ziplokk!!! And .. another, unmistakable style has blessed this release with the RMX project joined by Love The Cook. Four tracks that fit like a glove.